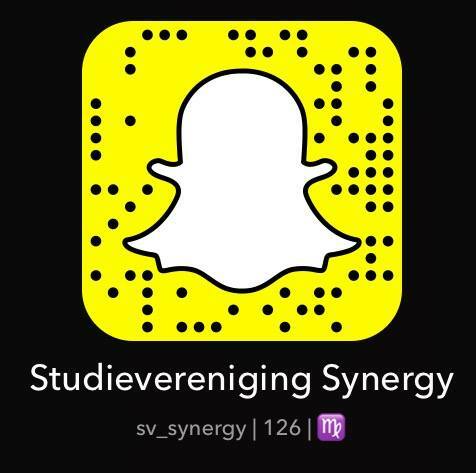 In collaboration with Dominus Cursus, Synergy facilitates tutoring lessons for the exams and retakes of some courses in the bachelor program. The lessons will be given by student-teachers in small groups. Members of Study Association Synergy receive a 10% discount. To get the discount, members can use the special Synergy discount code: synergydominus1819’. Subscription for Dominus Cursus tuition is available at the website of Dominus Cursus.